The mission of S2 Media is to provide quality prepared microbiological culture media to all industries. 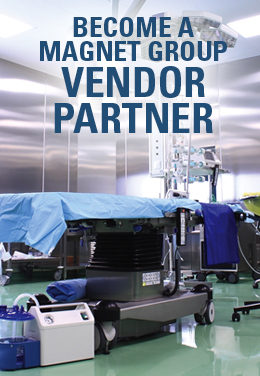 Our vision is to be recognized as the leading provider of microbial culture medium. 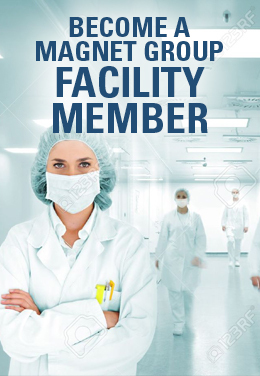 Well respected for technical expertise, quality, timely delivery, and adherence to the highest ethical standards, by our customers and competitors, with a focus on providing media to microbiological laboratories. Microbial media is an essential tool utilized across diverse fields and industries.